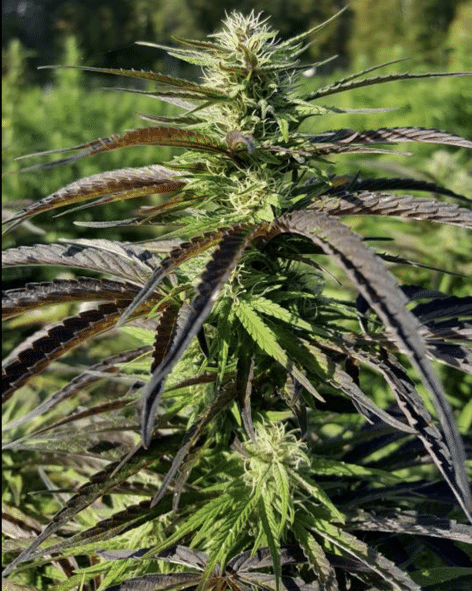 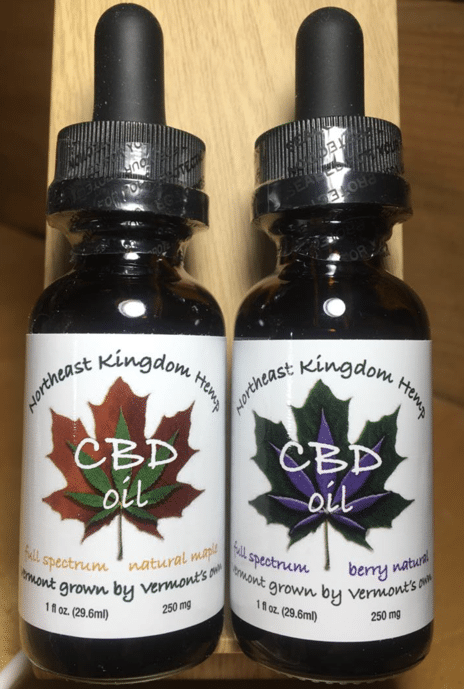 The Northeast Kingdom Hemp farm is family run. 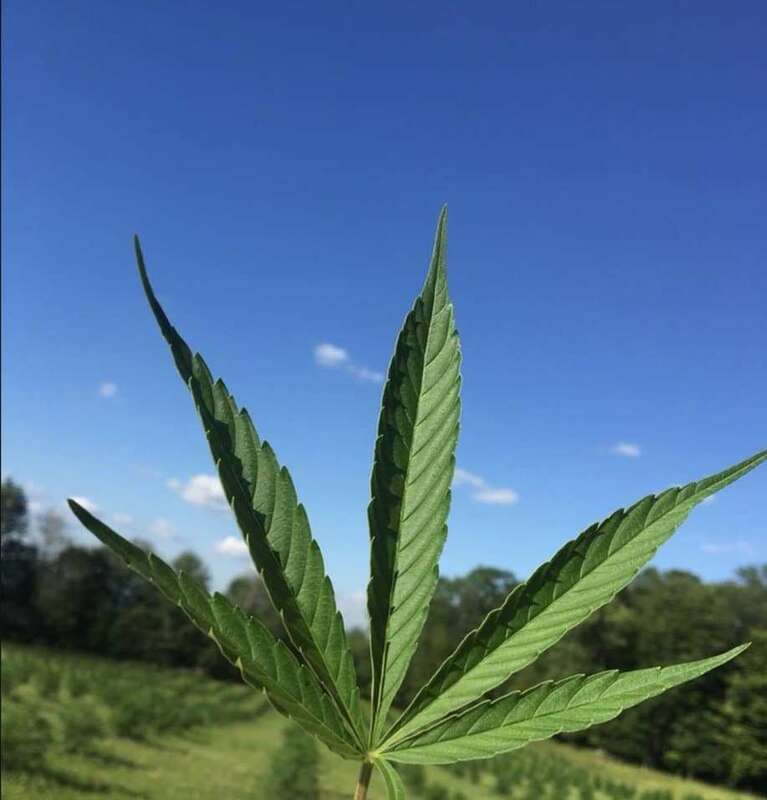 All of our products are made with our organically grown hemp. 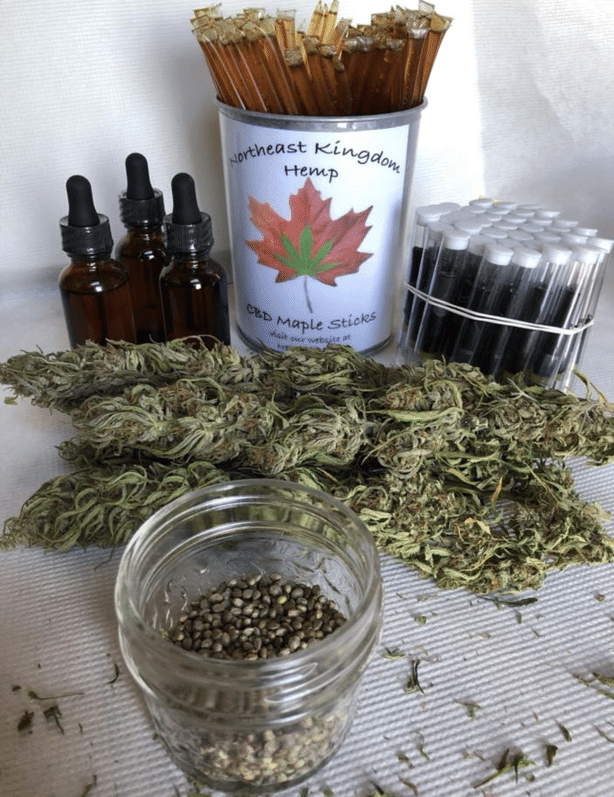 Contact Northeast Kingdom Hemp to arrange a farm tour.